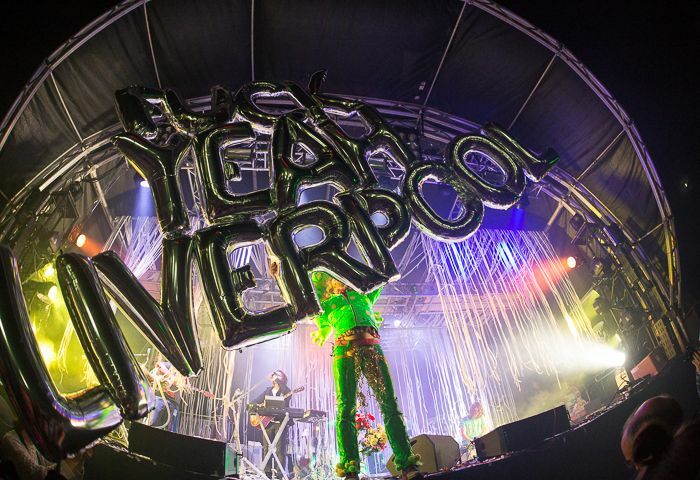 The Flaming Lips confirm the release of their long awaited new studio album ahead of a brace of UK shows that Getintothis’ Vicky Pea just can’t wait to witness. 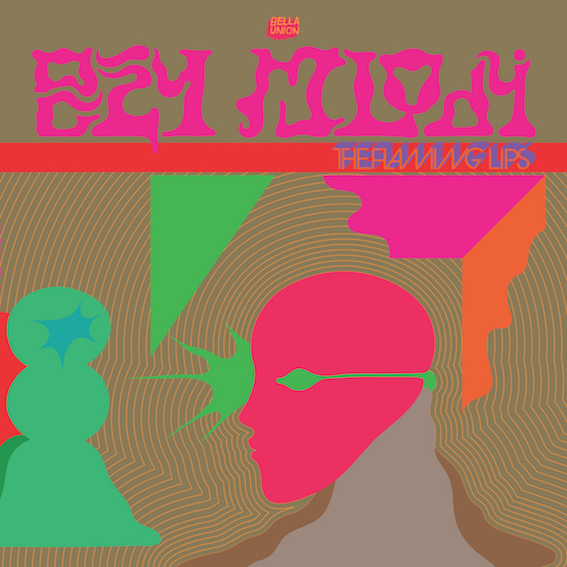 Grammy Award winning and universally adored posse The Flaming Lips have released the details of their new studio album, the first since 2013, OCZY MLODY. Along with track listings and an in-depth explanation from Wayne Coyne himself – in which he describes the record’s sounds as “Syd Barrett meets A$AP Rocky and they get trapped in a fairy tale from the future” (we’d highly recommend reading his full statement) – the band have also dropped a video for new single The Castle, a typically dazzling yet touchingly sweet visual representation of the song. Despite a three year gap between original studio releases, the last being The Terror, the Lips have remained busy with their star studded tribute to The Beatles, With A Little Help From My Fwends, as well as the high profile collaboration with Miley Cyrus for her Dead Petz project. Due to be released on January 13 2017, it gives fans a week to familiarise themselves with the new material before they hit the capital at London’s Brixton Academy then onwards to a jaunt to Manchester. Alternatively eager fans can pre-order the album from today, receiving a number of new tracks instantly. The Flaming Lips play the Brixton Academy, London, on January 21 and Academy, Manchester, on January 22 2017. You don’t need us to tell you it’s likely to be unforgettable, again.